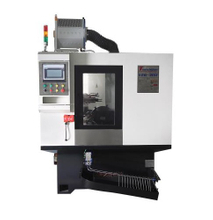 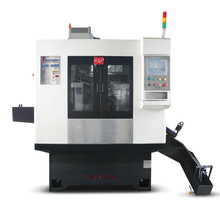 Valve Grinding Machine, Valve Grinding Machine Products, Valve Grinding Machine Manufacturers, Valve Grinding Machine Suppliers and Exporters - Professional China Valve Grinder Manufacture- Suzhou Tianzhijiao Precision Machinery Co., Ltd. 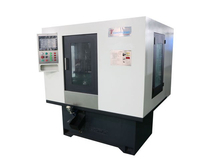 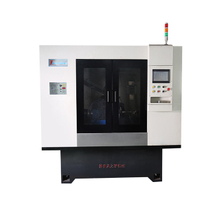 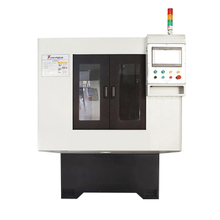 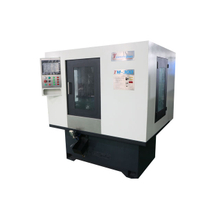 Valve grinding machine include engine valve cnc stem grinding machine, cnc valve head & seat grinding machine, it can dividen into double station head&seat grinding machine and centerless valve grinding machine. 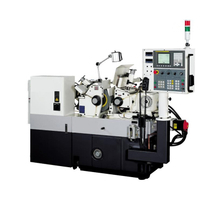 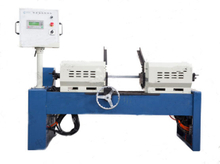 multiple valve grinding machine can grinding valve tip, groove, seat in one machine.